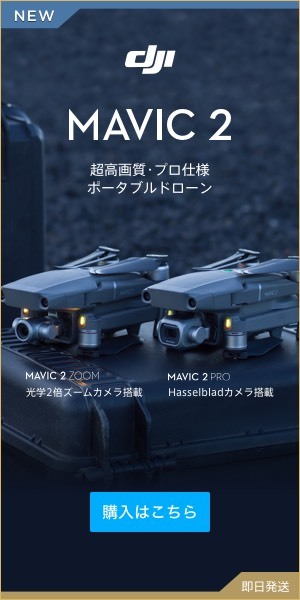 The ceremony of opening Mavic PRO | Compared with purchase motivation and phantom 4. Drone aerial photographs at Yokkaichi City Mie Prefecture Yokkaichi City “Green Green Farm”. Phantom4Pro Initial setting | Activate after purchasing!